USN Review : Do I need protein? Does ‘pre-workout’ work? 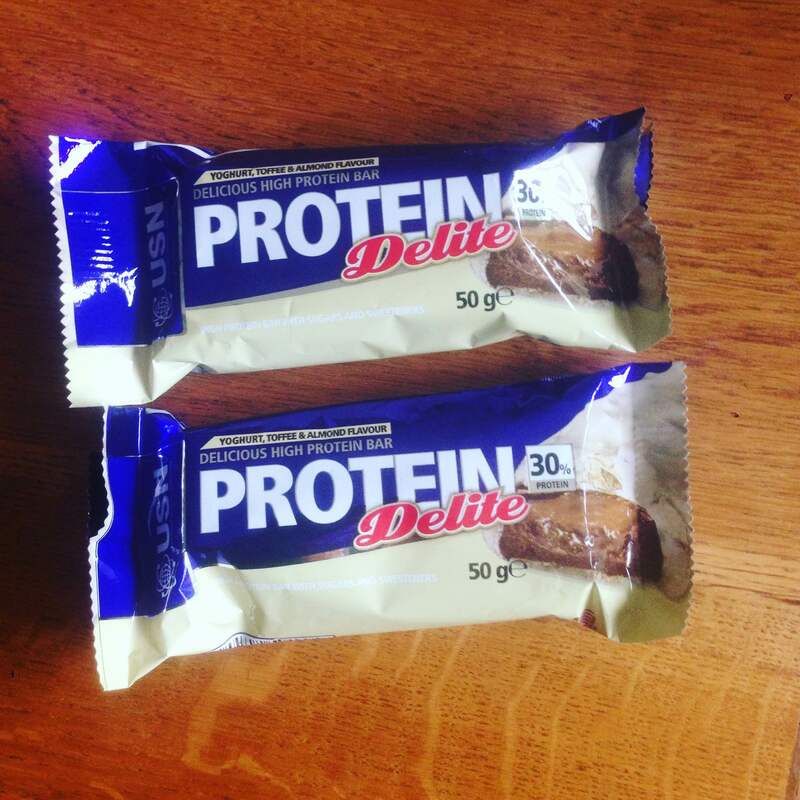 On Saturday My sister and I were out shopping, I stopped to buy a USN Protein Delite bar,as I was keen to try one and wanted a fulfilling snack whilst we shopped. Whilst we were queuing she asked ‘Do I need protein?‘ and ‘Will I look like the women they always feature on the adverts?‘ she paused and said ‘They are always really slim and toned‘. I then explained that protein is a key nutrient and we do all need protein and it is found in many different sources of food and additional supplement’s. The next point I covered is that of course protein company’s will use someone who is in incredible physical shape to market the product. I reminded her that, the model will be in incredible shape due to hard training, low body fat and maybe a little friendly photo shop. As we all should know by now ‘toned‘ is a way to describe muscle and so many people think they will obtain this look by lot’s of low calorie food and hour’s of cardio. I love cardio and I also love weight lifting, I won’t skim over the fact I lost weight from lot’s of cardio but I will state I built a leaner, stronger, faster body by weight lifting and increasing my calories and protein. Returning the focus to protein, there are many natural sources of protein from food and I would always encourage protein from food as part of a healthy and balanced diet. On the other hand, I’m a regular user of protein powders to help me reach my goals and was delighted when USN sent me some to try. What I liked most about USN is the fact they asked what my goal’s were and sent me sample’s to work with my goals, which leads me to say: before you buy protein powder, think about what your goals are and chose something to compliment that. USN clearly categorise the products accordingly the main objectives (weight loss, muscle building, endurance and health) on the website and each sample clearly explained the right times to use the supplement, which again I feel is not only helpful but important to get the very best from the product. Why do I use protein powder? I use protein powder to help me hit my protein macros, to decrease my mindless snacking between meals by feeling more satisfied, to encourage lean muscle growth and satisfy my sweet tooth. What USN Products did I try? I started with the LEAN- 8 in chocolate peanut butter flavour before an intensive cardio and weights workout, it mixed really well and the flavour was really good, I will add that the peanut was not overly strong but still very nice. I mixed the WHEY protein in vanilla cream into my oats for a tasty and very satisfying breakfast. The PURE GF1 protein I held back to use as recovery from a particularly tough workout, it packs 40g of protein into one 56g serving making this the ideal choice for day’s I pushed my limits. Not only did I love the flavours, the clear information about the product on the packaging, I loved the fact the whey protein didn’t cause me any bloating or discomfort which has previously been an issue. To quote USN ‘The added Tolerase™ to our great tasting blend has been shown to improve lactose digestion in individuals who have difficulty digesting lactose’. I know the products are a little more pricey than some brand’s but this is clearly reflected in the extremely high quality of the product’s. How much protein should I use? Will it make me fat? The general guide for people whom are exercising on a regular basis is 1 gram of protein per pound of weigh (EG: If you weigh 140lbs aim for 140g of protein) from a balanced mix of sources. Protein alone will not make you fat, I must apologise for using that term, howeve, it’s a regular question I hear, keep in mind that muscle gain and fat gain look very different. I want to take a moment to talk about Pre-Workout, I had heard of these supplements but never actually tried them before. The first time I tried a pre-workout I took to social media/friends to ask people if this was something they used already and if they would use it. The general response was that most people have a strong coffee or tea before a workout but of course they were curious. ‘Could a pre-workout help us hit a personal best?’, ‘Are they safe?’, ‘What is it?’ I think the best way of describing a pre-workout is a carefully selected mix of stimulants to increase your stamina and overall energy levels during a workout. I found a more detailed description here, I would recommend reading the ingredients and reserving these for day’s you really need that extra push. I gave the B4-BOMB a try, which is a powder you add to water and allow to dissolve before drinking, this to be consumed around 30 minutes before working out. The first thing I noticed is that I suddenly felt very hyper and energized after around 20 minutes of taking it, therefore I took to the gym and got started. I warmed up with a one mile run (9 mins) and worked though 3 separate circuits, each circuit had 3 set’s of 15 reps based on 3 different moves, once this was completed I grabbed my headphones, ran out the door and ran 3 miles in 25.01 (that’s reasonably fast for me). I tried it again in the evening and had a similar result, the only downside was I did struggle to sleep and felt cranky the following day. If I was going to use this again or make a recommendation, I would firmly lean towards the pineapple flavour as the lemon tasted a little too artificial for me. Finally, I was not asked to review these bars but I brought some as I love protein bars as an alternative to a shake and these really did not disappoint. 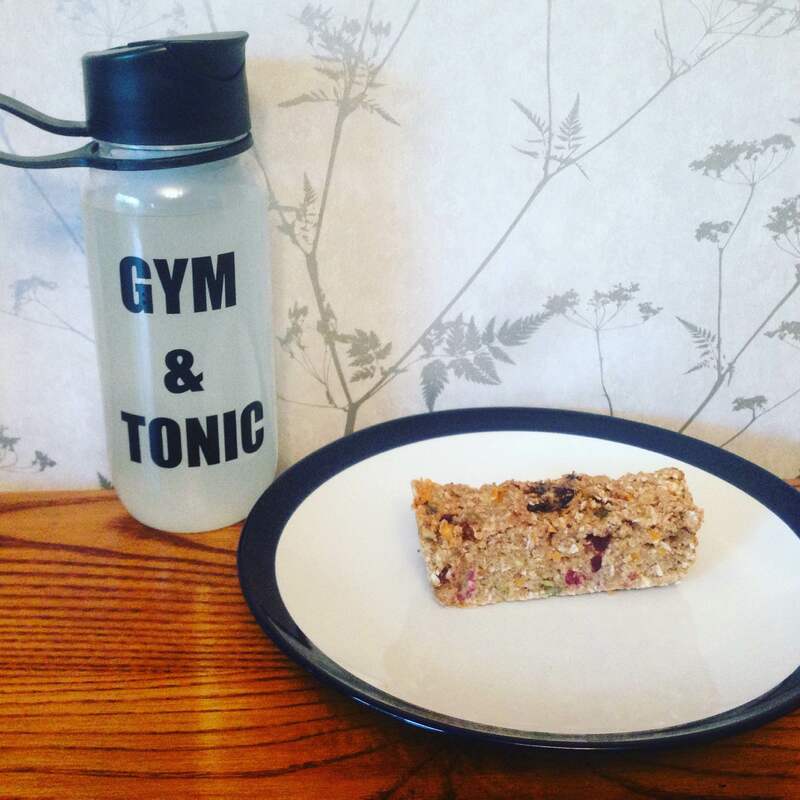 Protein bars can be hit and miss and there are so many on the market it’s tricky to find one that as great macro’s, great taste and is reasonably accessible whilst out and about. I found these in Tesco and Holland and Barrett – I tried the ‘Toffee, yoghurt and almond’ and the yoghurt tastes like white chocolate, there’s a layer of toffee which makes it feel really indulgent and I love almond’s with the added bonus of 30g protein. I hope you’ve found this useful, even if it does cover points you already know – Tell me, what is your favourite flavour of protein? Do you eat protein bars? Have you ever tired ‘Pre-workout’? 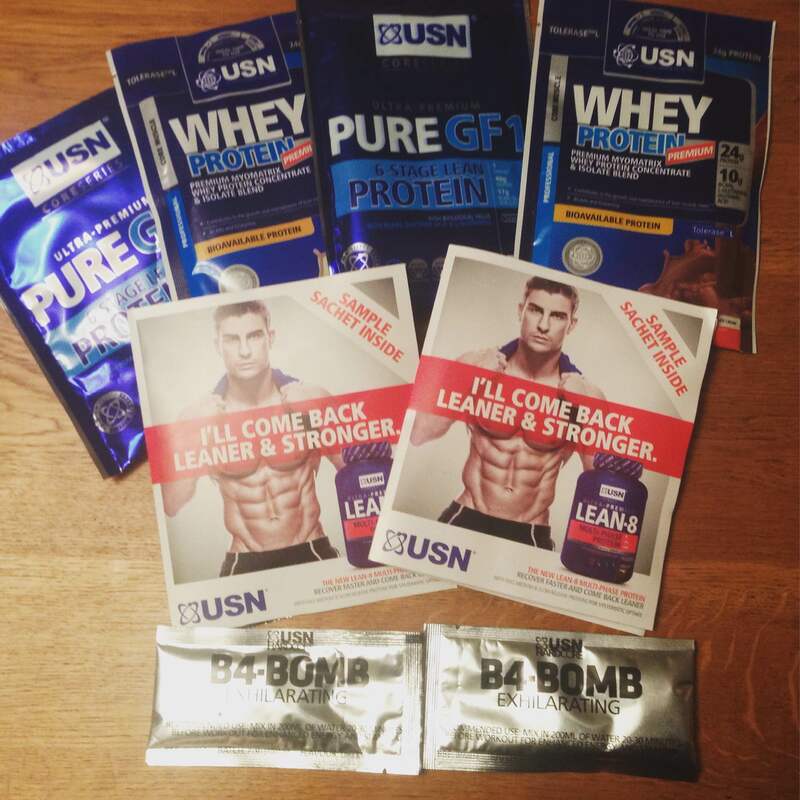 Disclaimer – I was sent the products by USN to try for a honest review, all words and opinions are my own. I am not a sport’s professional, if you are in doubt about if a product is suitable for you then please seek the advice of a professional first. I looked on the website but I couldn’t see if there is any way I could get some samples rather than buy full on things. I would like to give the whey protein a go but I would like to try it out before splashing all the money. The plural of bar is BARS not bar’s!!! Your grammar errors make it difficult to read your blog posts. Plurals never need apostrophes. Please check your articles before posting.